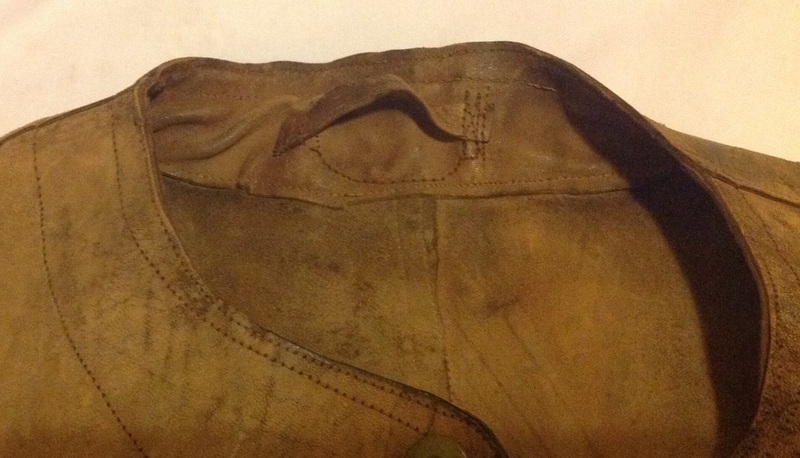 This entry was posted in equipment, Latest Pick Ups, Royal Air Force, WW2 on June 30, 2015 by hatchfive. 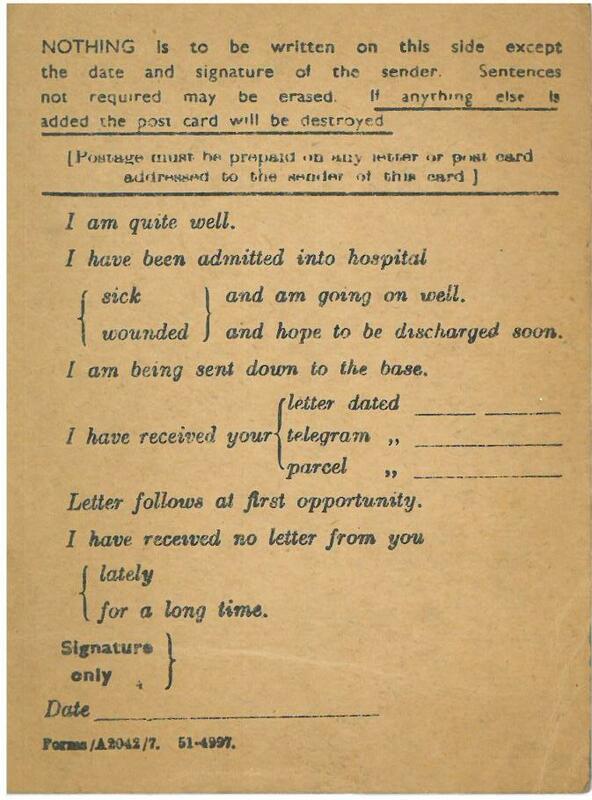 It had printed sentences on it which anyone sending a card was allowed to cross off or leave in: such things as AM WELL, AM IN HOSPITAL, and so on. I felt, when I got it, for all it’s meagre information, that it was a good omen. 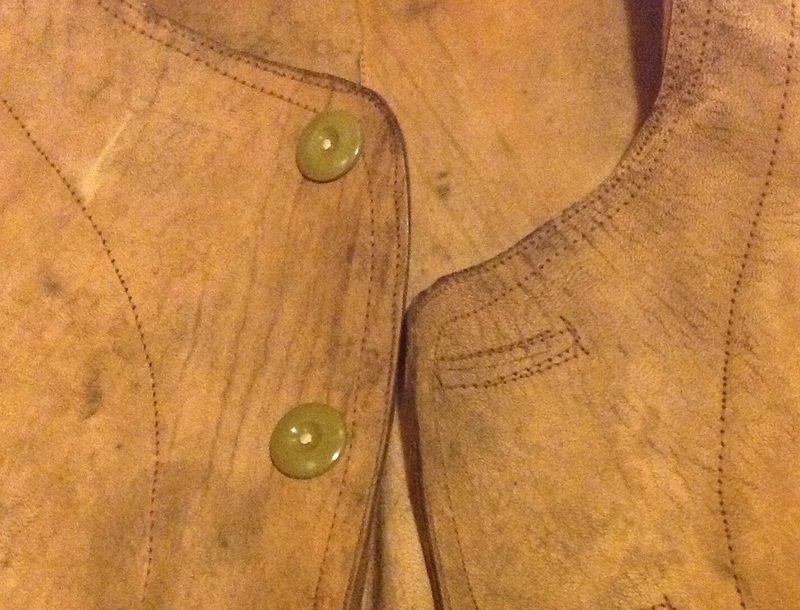 This entry was posted in Documents, Latest Pick Ups, WW1, WW2 on June 29, 2015 by hatchfive. When this little mirror popped up on eBay last week I very quickly picked it up to add to my 1944 pattern small kit: As can be seen this mirror is made of stainless steel, polished to make it very relective, with two holes fitted through it. These allow the mirror to be hung up for shaving in everyday use, and allow it to be used as a heliograph if circumstances warranted it. The grometted hole in the centre allows the mirror to be lined up precisely for signalling, with a tight beam of light reflecting off the surface. By tipping the mirror back and forth a flash of light can be created that allows signals to be transmitted using Morse code. 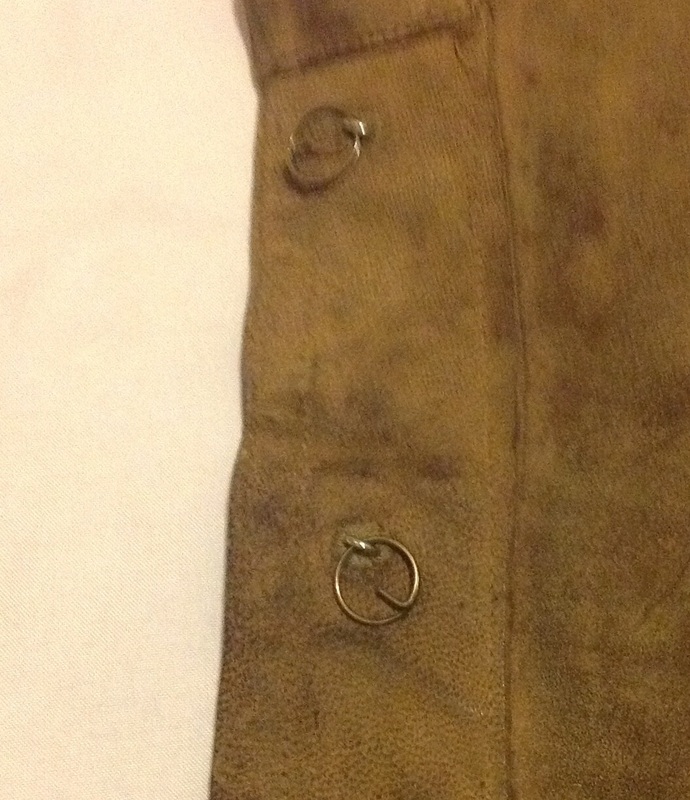 This method of communicating was both simple and pretty secure and was frequently used in sunnier climes and mountainous areas where other forms of communication would not be as effective. 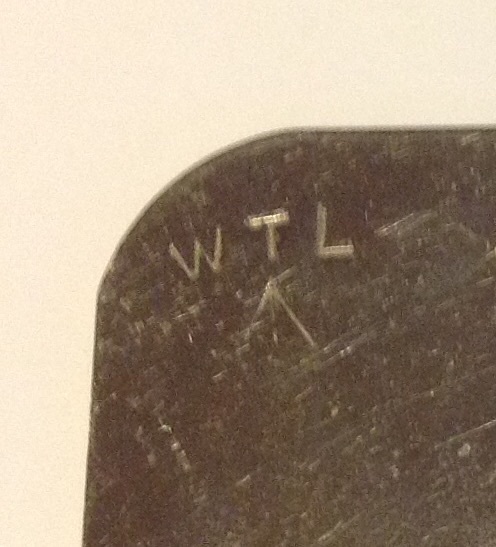 The mirror is protected from scratches by a green cotton bag: The only markings on the mirror are a War Department /|\ mark and a maker’s stamp of WTL: WTL seems to be quite a common manufacturer’s mark for these mirrors, but this example is missing the date that often appears beneath the /|\ mark. 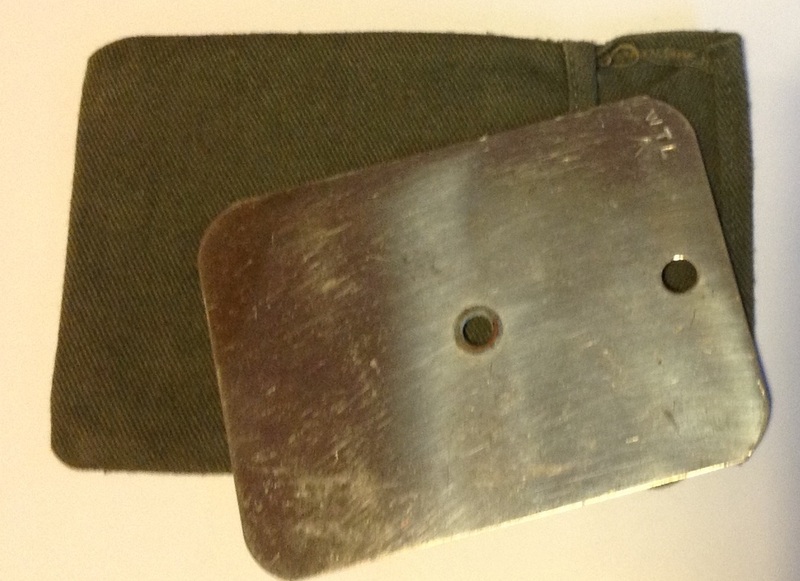 Although the mirror is designed to be used as a signalling device, I suspect it was of far more use to the average soldier as a shaving mirror, with the British Army preferring it’s soldiers to be clean shaven if at all possible, even in the field. 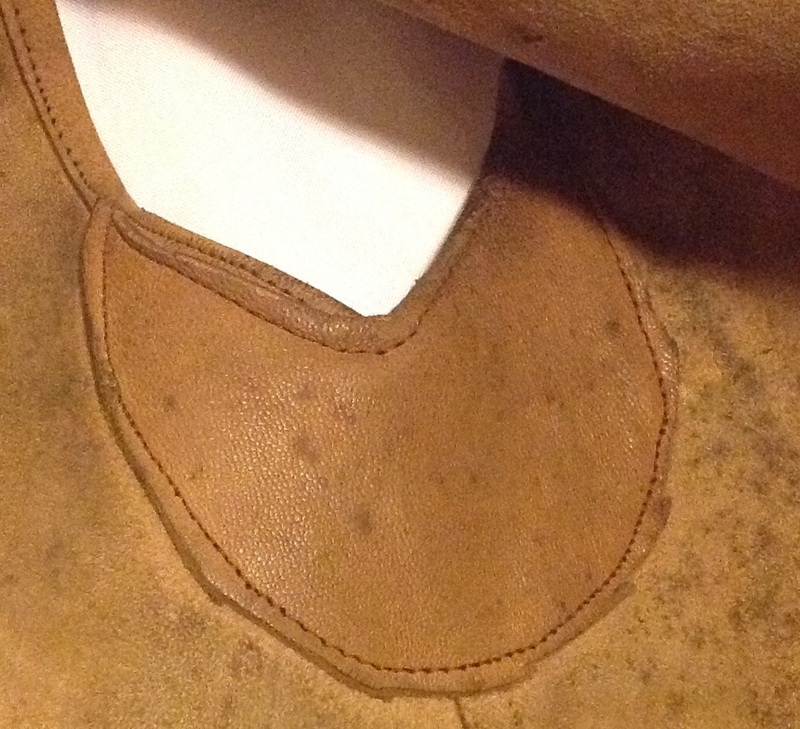 This entry was posted in British Army, equipment, Latest Pick Ups, Personal Kit, Post WW2 on June 28, 2015 by hatchfive. Belatedly in 2012 an Arctic Star was instituted as well. These medals were also accompanied by a Defence Medal and a War Medal of circular design. I was pleased to pick up the France and Germany Star for £5 on Tuesday’s second hand market; it was missing a ribbon, but a pound on another stall soon remedied that situation! The medal itself follows the standard design with a six pointed star struck in yellow copper zinc alloy. 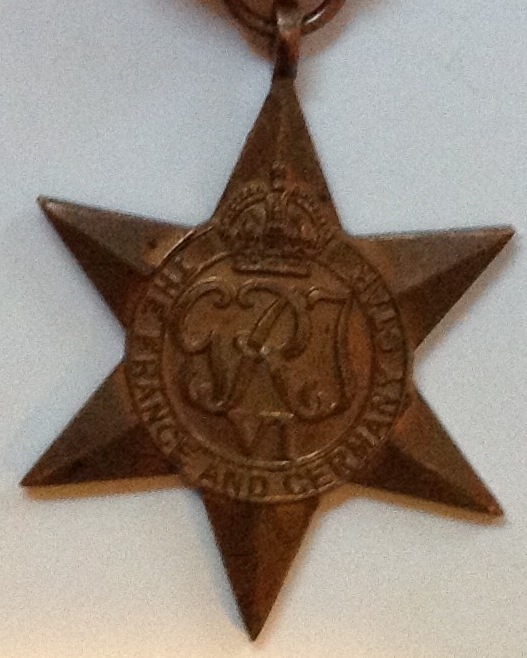 The medal is suspended from a ribbon passing through a ring at the uppermost point: The reverse of the medal is plain, whilst the obverse has the Royal G VI R cypher with a crown above and a circle describing the medal, in this case France and Germany Star: The ribbon is striped blue-white-red-white-blue: These colours represent the national flags of the UK, France and Belgium. 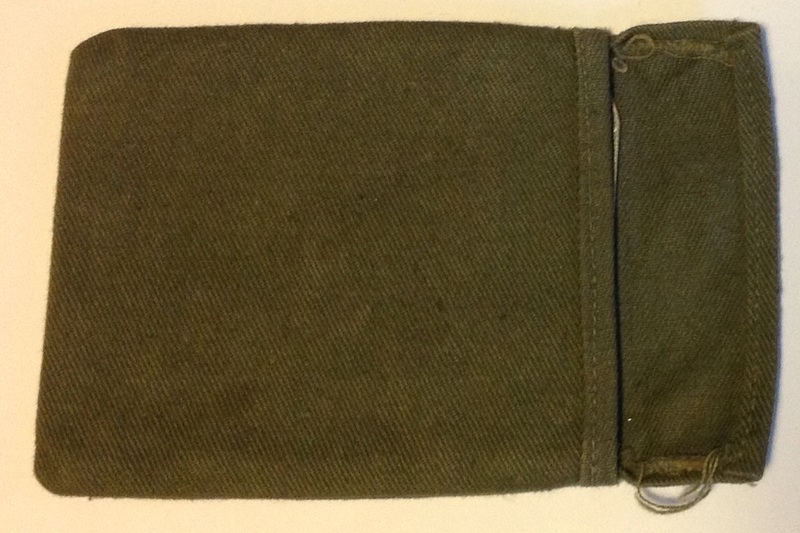 The medal was issued to those who served in Western Europe between June 6th 1944 and 8th May 1945 inclusive. These medals are not hard to find and seem to fetch around £20 each for an original (beware fakes are out there!). 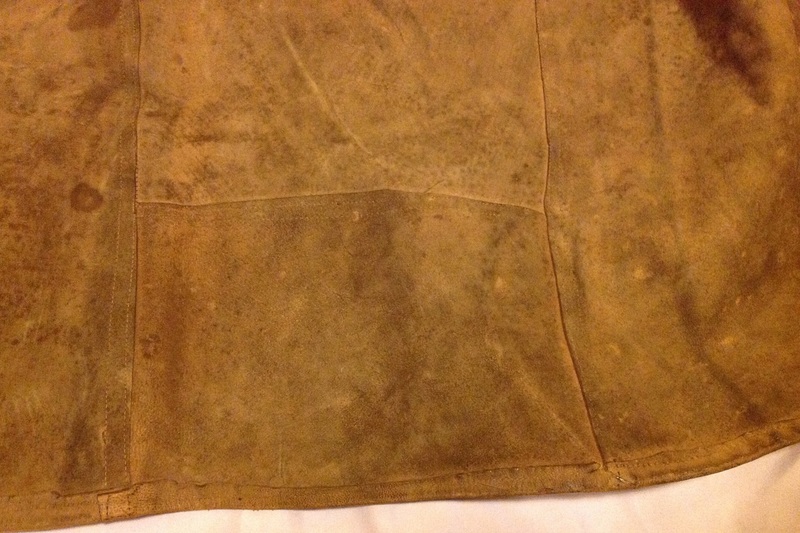 This entry was posted in British Army, Latest Pick Ups, Medals, WW2 on June 27, 2015 by hatchfive. 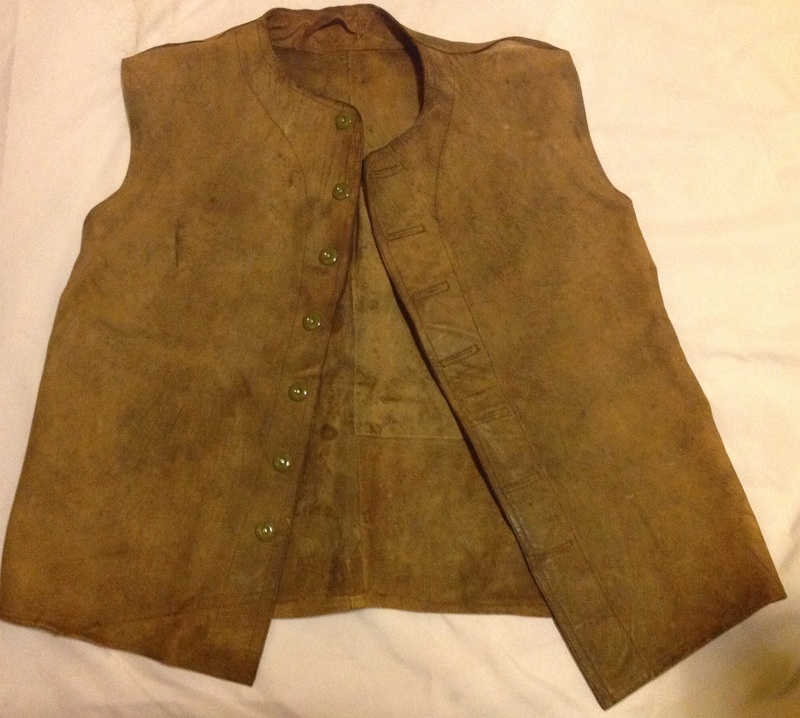 This entry was posted in India, Latest Pick Ups, Uniform, WW2 on June 26, 2015 by hatchfive. The carriage windows were down obviously the passengers needed the cooler air, and to our surprise a soldier appeared. 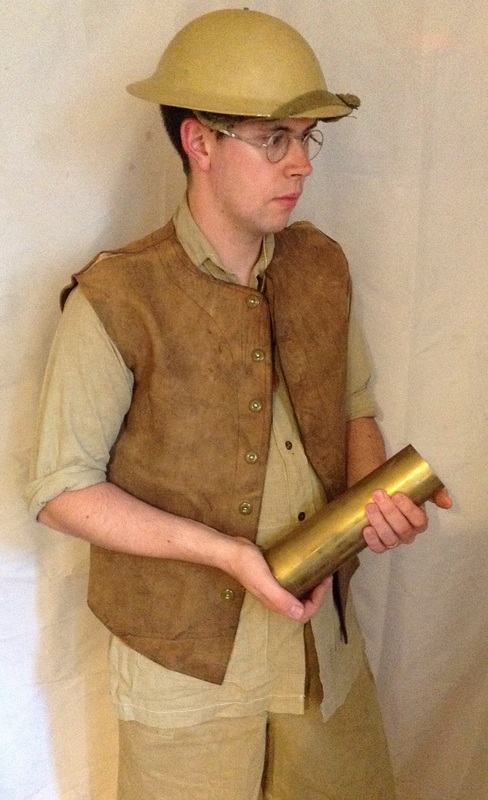 A head of unkempt hair, a grimy face and a scruffy army tunic. Eyes blinking from the sunshine he looked down on our silent group. “Cigarette? Yes I’ve got one.” The young lady opened her handbag and extracted a packet. She lifted her arm as if to throw the packet up to the soldier but realised that it would be futile, the bridge perhaps 30-feet up, a lightweight packet couldn’t be thrown that far. Thinking quickly she called, “I’ll bring these up to you,” and she walked over to the side of the bridge and tried to climb the steep embankment. A daunting task. She looked at us boys. “You lads, come over here and help me up.” It was a command. We moved quickly but then I paused since nailed to the wall of the embankment was a notice. “Don’t just stand there. Come on.” She was very determined and I obeyed. But others had also moved over to the young lady. They were offering packets of cigarettes. “Take these.” A packet of Players thrust into her bag. “And these.” Woodbines, Craven A, Park Drive, a dozen packets for the soldiers. So we heaved, pulled and tugged and to the cheers and encouragement of many soldiers now leaning from windows we got up onto the track. That lady didn’t stop, she moved onto the bridge with us lads in close pursuit, to where our first soldier was leaning from the carriage window. Taking a packet from her bag she reached up, he opened the carriage door and gratefully took the cigarettes. 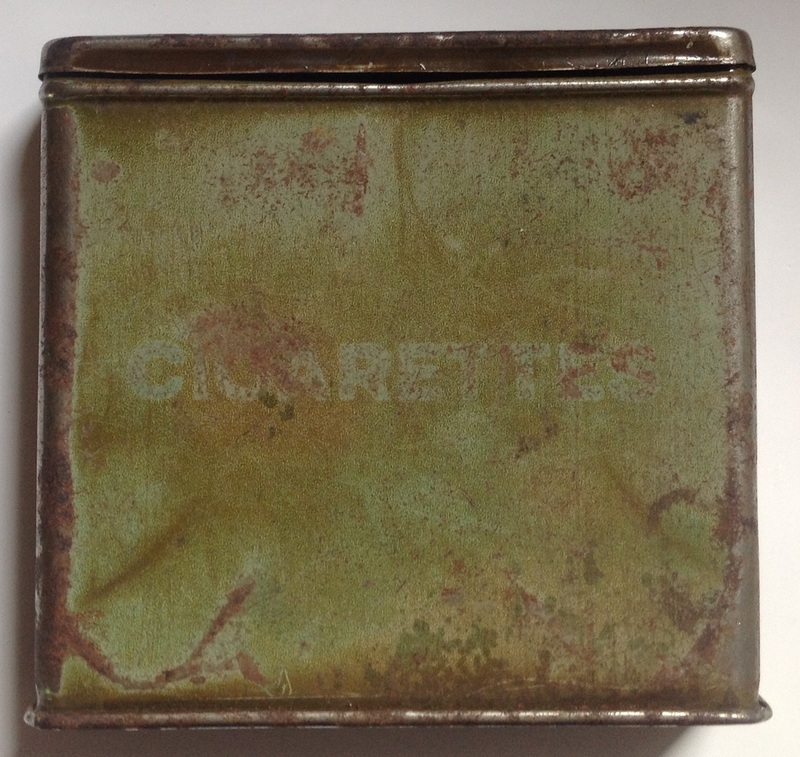 This entry was posted in British Army, cigarettes, WW2 on June 25, 2015 by hatchfive. The Mk 6 helmet was the standard combat helmet in the British Army from 1986 to 2009 and is still in widespread use by secondary forces such as cadets, the Royal Navy and RAF. 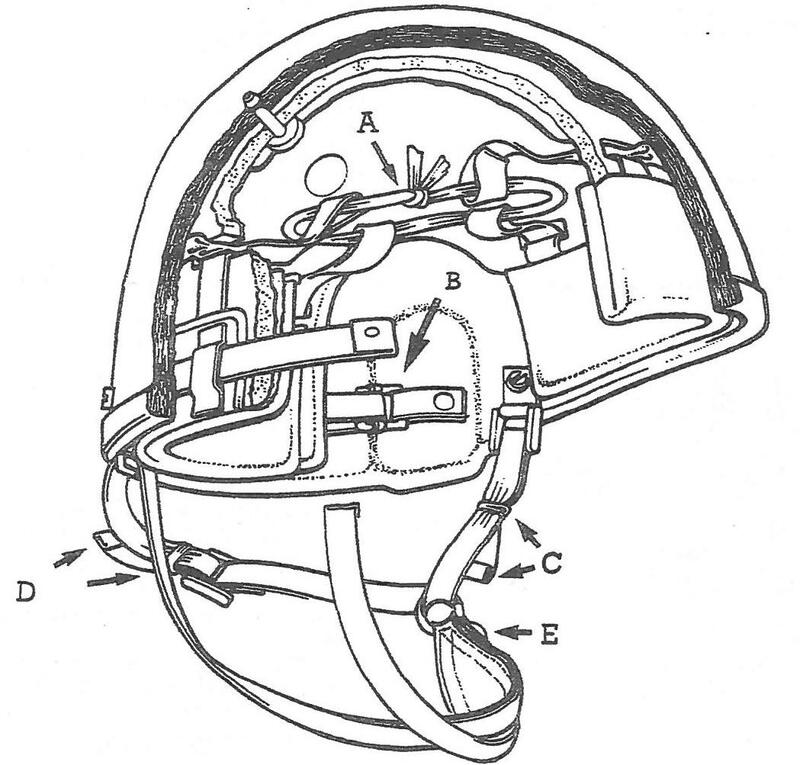 The helmet was the first British design to use bonded ballistic nylon and was a major departure from the traditional steel helmet used up until that point. 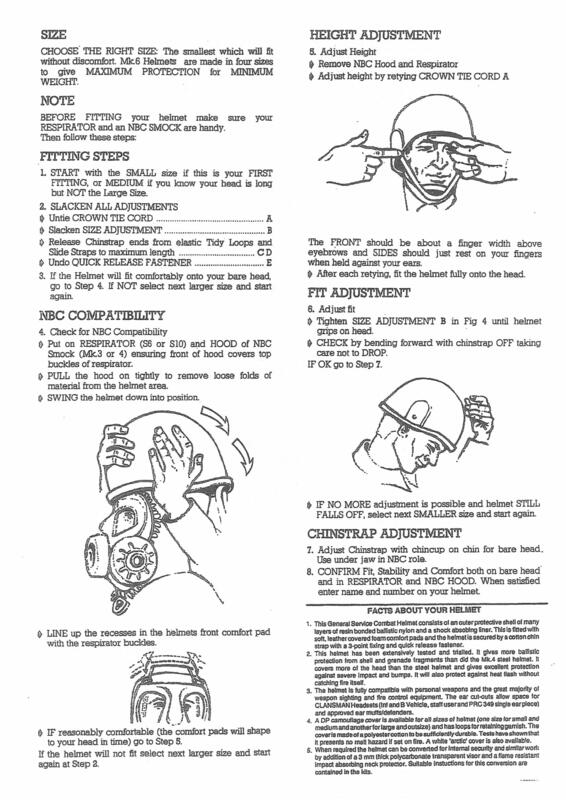 Tonight we are looking at an A4 leaflet issued on its introduction giving troops more details about their new helmet, its care, use and fitting (as ever click on the image for a larger version): As can be seen the front of the leaflet emphasises the increased protection the helmet offers and the fact that it is not made of steel so should not be used as a hammer, shovel of water container! 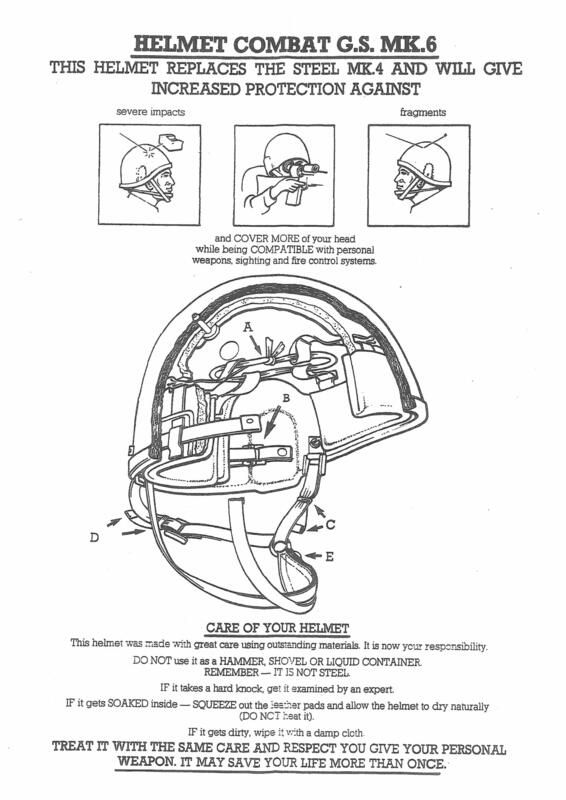 The cut away diagram is particularly interesting and shows many of the features of the new helmet: The reverse of the leaflet gives more information on sizes, fitting and wearing the helmet with NBC equipment: I am unsure if these leaflets were only issued with the first batches of the helmets (which the reference to the earlier steel helmet would imply) or if they continued to be issued throughout the production life of the Mk6. Having worn the Mk 6 on quite a few occasions I have found that if it’s my own helmet and adjusted carefully then it is comfortable and easy to wear. If however it is a helmet from a pool then it is always a challenge to find one of an appropriate size and quickly adjust the chin strap for comfort as the adjusters are not brilliant for use in a hurry. Normally it is best to have an oppo help to get a good adjustment. These helmets gave the British Army sterling service for many years, with the Mk7 which replaced them being very similar, only lighter and designed to work better with body armour which had not been an issue when the Mk 6 was introduced. The helmets themselves are easily available and this leaflet accompanies the example in my collection nicely. 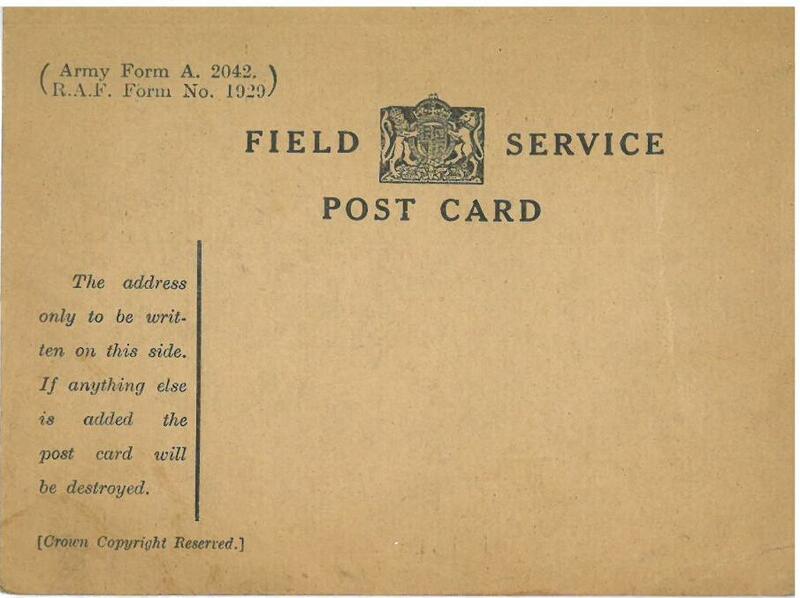 This entry was posted in British Army, Documents, Latest Pick Ups, Post WW2 on June 24, 2015 by hatchfive.